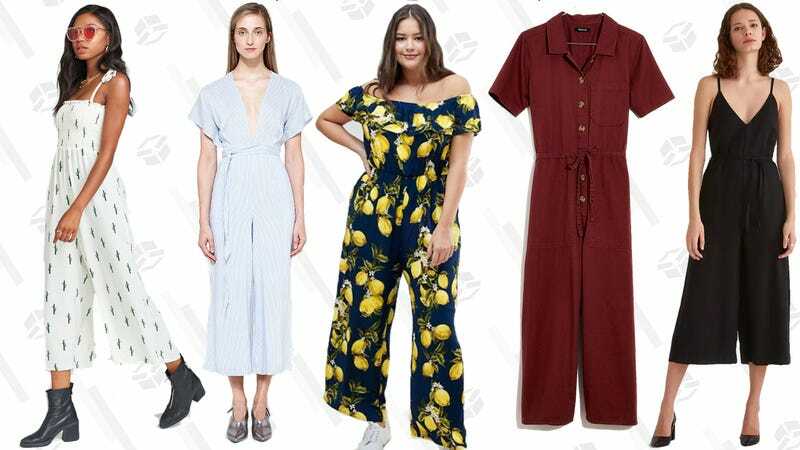 It’s true that jumpsuits and onesies are a staple in infantile clothing, and they do pose a bit of an issue when your bladder feels like a watermelon that someone’s slowly adding rubber bands to, but they look really good on most people. And, they’re really easy to take off at the end of the day when you’re over looking like a fancy baby with a job. Yeah, you don’t get to have all the fun of being half-naked with one fell swoop, babies. Stelen Nora Jumpsuit | Need Supply Co.